Every year, 5th of September is celebrated as Teacher’s Day in India. The special day is observed as Teacher’s Day in the honour of Dr Sarvepalli Radhakrishnan’s birthday i.e. September 5, 1888. On this day, we pay tribute to Dr Radhakrishanan and all the teachers, mentors and the Gurus who have been a major part in shaping our lives. In this digital era, our teaching systems have become so advanced that we don’t even require the physical presence of our teachers for getting lessons from and vice versa. Many renowned universities have opted for the distance learning programs which enabled the education system to think beyond the physical classroom concepts and switch to virtual classrooms. 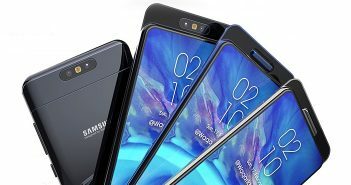 Moreover, there are thousands of educational applications present in the market for Android mobiles and Apple iPhones that allow virtual learning programs whenever and wherever the student requires. 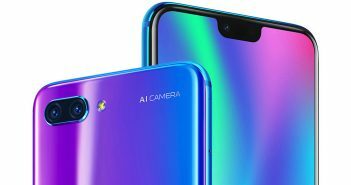 Here in our list of top 5 educational apps, we have handpicked the best and the most useful educational apps that you can use this Teacher’s Day. We personally found the #3rd education app. Let’s explore those. Ever desired to get an education from international universities such as MIT, Harvard University, The University of Queensland, or any other top global university? Most of us actually desire, but the high cost to pursue this dream is one of the major reasons, many refuse their wish. Not anymore. 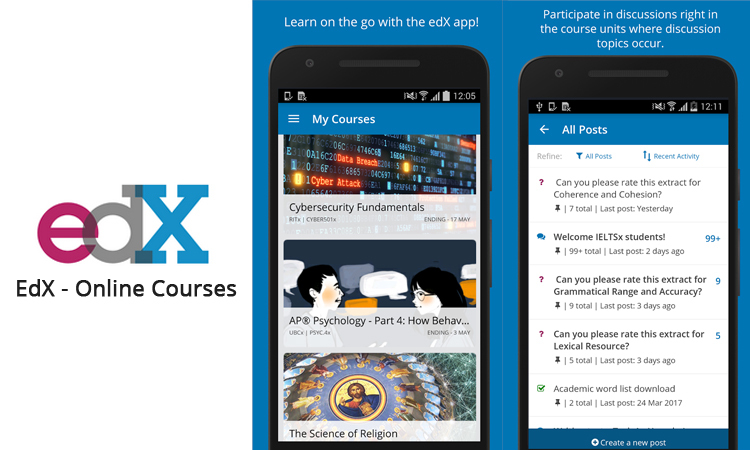 edX is an interesting education app which makes this possible for anyone to learn from various institutions and maybe earn a certificate if applying for an online course or program. Dr Radhakrishnan was a great teacher, philosopher, scholar, and Bharat Ratna recipient. He served as the first Vice President and the second President of India. Byju’s is surely India’s popular education app that is helping the Indian students to access a bouquet of educational content. The Byjus team includes highly skilled people who contribute the content and transform it into a simple and interactive design which is convenient for students. Let it be a negligence or forgetfulness, every student must have fallen a victim of submission deadline pressure, especially in the 11th hour. 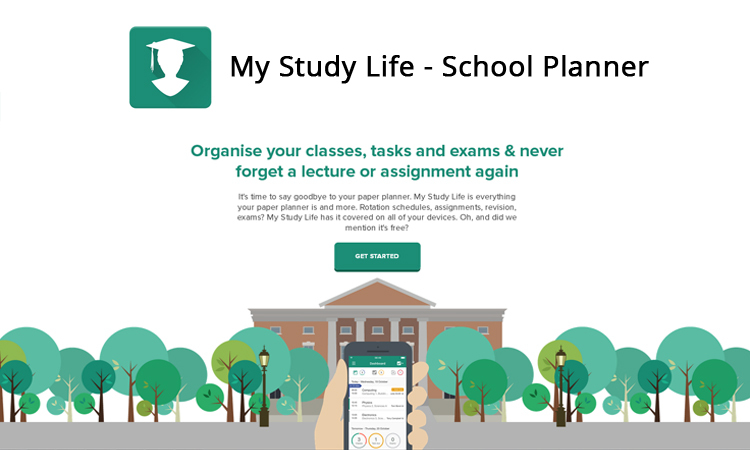 To stay on top of your schedules and avoid such complications, there is an app called My Study Life. It is a day planner and school calendar app which helps you remember the important dates and upcoming deadlines. It is one of the most popular educational apps in India for various reasons. It provides short and simple educational notes which will allow the students to understand and revise their syllabus quickly. Using TopRankers, the students can get mock test papers, information about the syllabus, patterns, and examination details. The students preparing for SSC exams, bank exams, Law exam, etc. must give this free app a look. 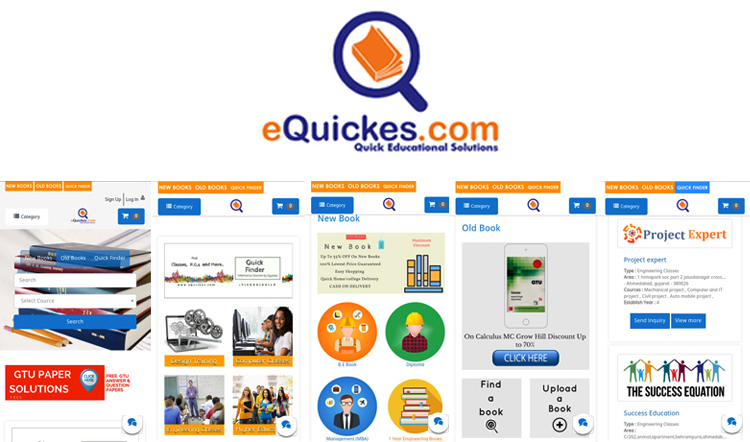 EQuickes is the online book buy and sell app which has a wide range of books collection. The users can access books related to technology, management, TOFEL, GRE, GATE, GMAT, etc. 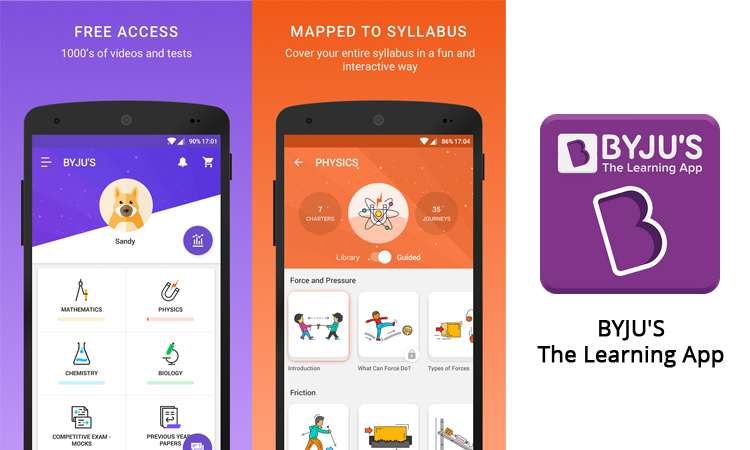 Moreover, the app can provide you variety of study materials for ICSE and CBSE students. 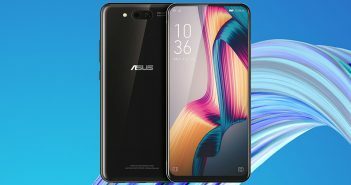 These were the top 5 educational apps which can help you to become an excellent student and get updated with the latest information. 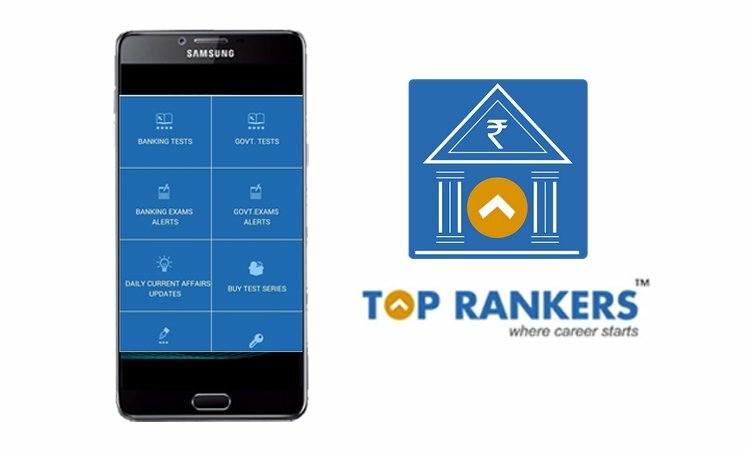 Most of these educational apps are self-help in nature and you can take help of them whenever and wherever you require. Still, the student’s bond with teachers, mentors, and the Gurus in our society is inseparable. On Teacher’s Day, the country is honouring the teachers and gurus that helped us in shaping the nation and improving the literacy rate.